We have the most extensive availability of bulk organic soil amendments in the Region to custom mix specifically for you! Marlé Worm Growers offers to blend custom soil mixes that contain worm cast and other all-natural or organic materials. Check with us first! We blend in bulk, saving you time and money! Contact us or call 509-928-3995 and request a bid for your specialty blend. For Commercial Growers, please call us at 509-981-4323; we offer Confidentiality Agreements to ensure your secret blend is safe. Delivery Service includes bulk product orders and palliated 1-yard (or larger) totes. We have the ability to ship commercially, or to deliver within our Region. Please call 509-928-3995 for further information and a quote. Let us help you get the bulk and/or custom products you need in a timely manner! Specifically made for the 502 Industry, it's made with the best organic ingredients along with our farm fresh worm cast and then cooked (steeped) for a minimum of 30-days. 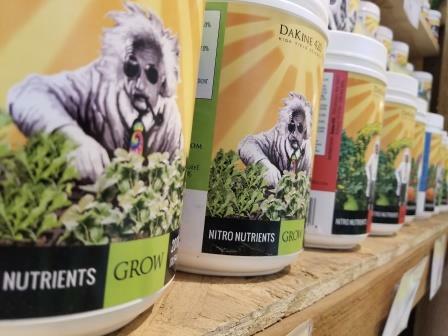 The recipe we use is available upon request when you call or come by our store; you'll know exactly what our soil blend contains making it easy for you to tailor your nutrient routines to your specific grow operation. WARNING: This is a very hot organic blend that will burn plants and should only be used by professional growers. We assure quality of each custom soil mix by performing a quality test to check the dry and wet pH, density and leach fluid ppm for our mix records. Do you have a special formula that you would like mixed in bulk? Maybe it's a personalized family recipe handed down that grows the top crops? 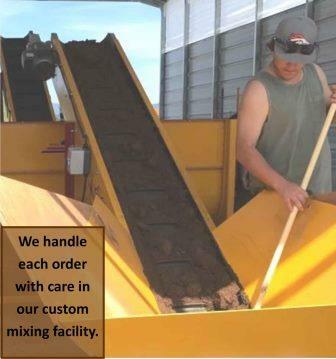 We can custom mix your preferred soil blend. 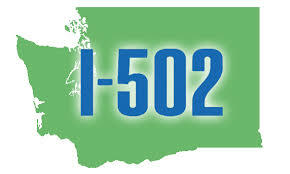 Please give us a call at 509-981-4323 or come by our store. 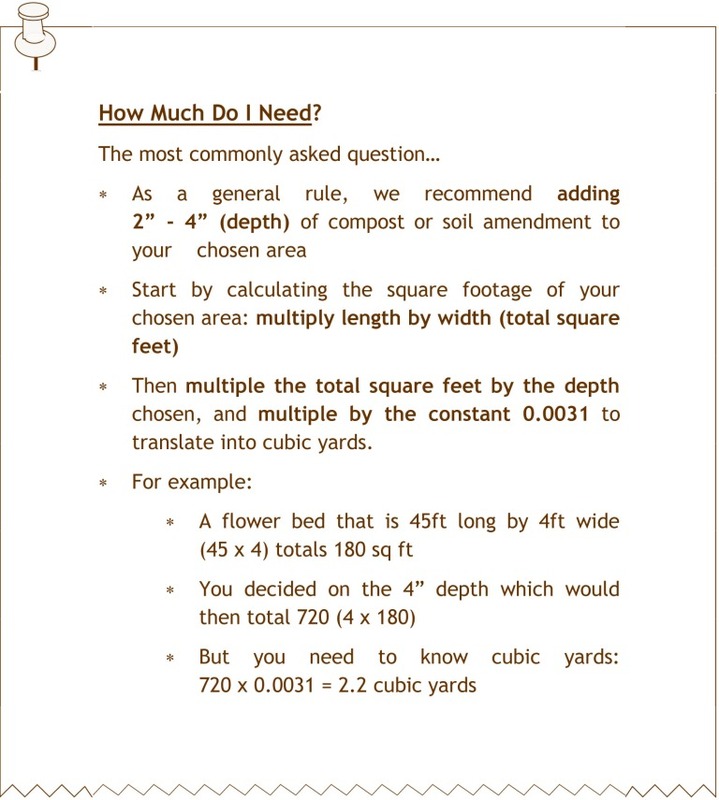 Let us help you get your custom soil in bulk!